Exciting news theatre fans. The Tony Awards are coming home. It was just announced that this years Tony Awards will be held at the historic Radio City Music Hall on June 11. Last year's awards were held at the Beacon Theatre, which holds over 3,000 less seats than Radio City Music Hall. Now there was speculation that the show may not return due to the upcoming Summer Spectacular. Thankfully the schedules worked out and the show will return back where it belongs. 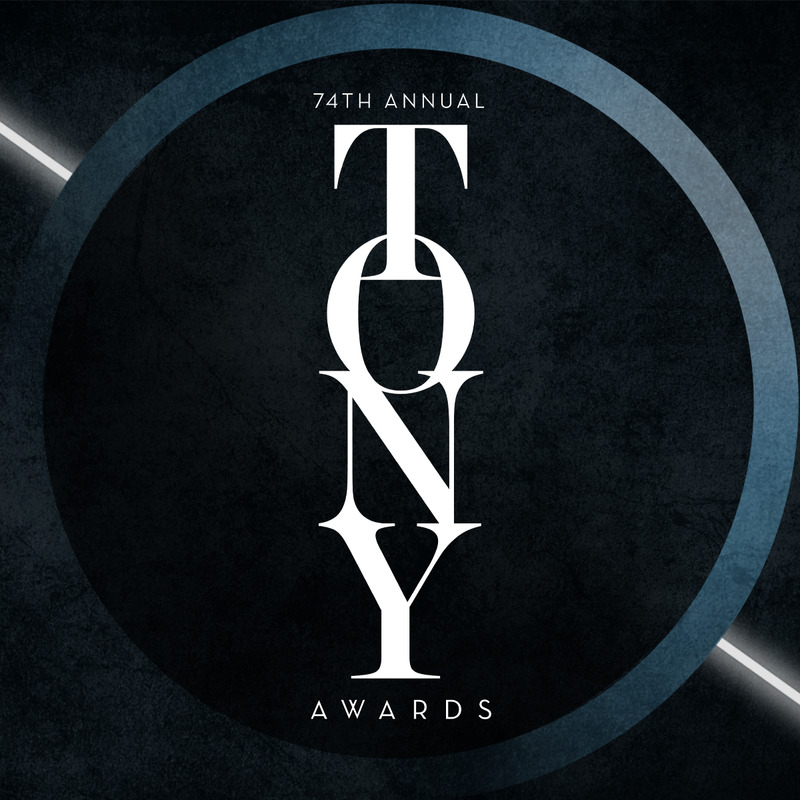 This year's Tony nominations are set to be announced on May 2. Stay tuned to this site for more info as we get closer to the date. Until next time theatre fans.